Visiting a new coffee shop is the highlight of any day for me. 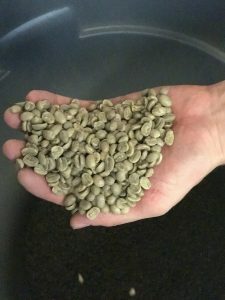 Exploring the story behind them, meeting friendly baristas and tasting new coffee for the first time. What makes it extra special is knowing that I can take YOU there with me through this blog. Denim Coffee is a new coffee shop I discovered this past year. 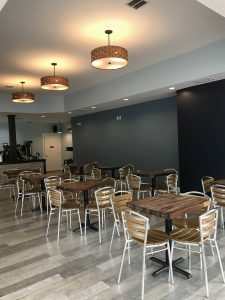 Located in the downtown area of Carlisle, PA., is an old storefront transformed into a beautiful, spacious coffee shop. The blue walls create an inviting and relaxing feel to the shop. The large windows allow for a very bright and airy feel. 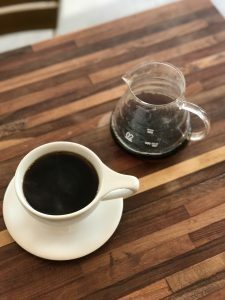 I ordered my usual, along with a pour over and both were great! 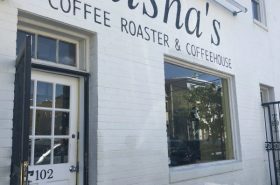 They offer a full menu including teas, hot cocoa, espresso and a small lunch menu. I felt the baristas were well trained and knowledgable, helping me choose the best drink. This is something I always look for when visiting a new shop. Baristas should know their craft, while being approachable and friendly. Denim Coffee baristas are just that and had me anxious to return. 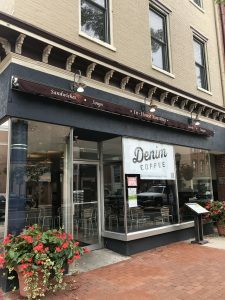 Denim Coffee is roasted in Shippensburg, PA., less than an hour from the coffee shop. 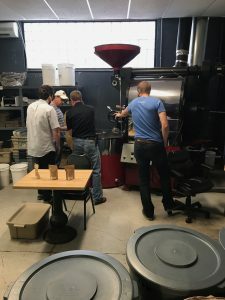 I had the privilege of touring the roasters first hand and chatting with Tony and Matt, two of the owners. What made this trip extra special was that my parents had come along with me to check out this new coffee company. Both owners are friendly, down to earth guys and learning about their why, was the highlight of my trip! I asked Matt why he got into coffee seven years ago. 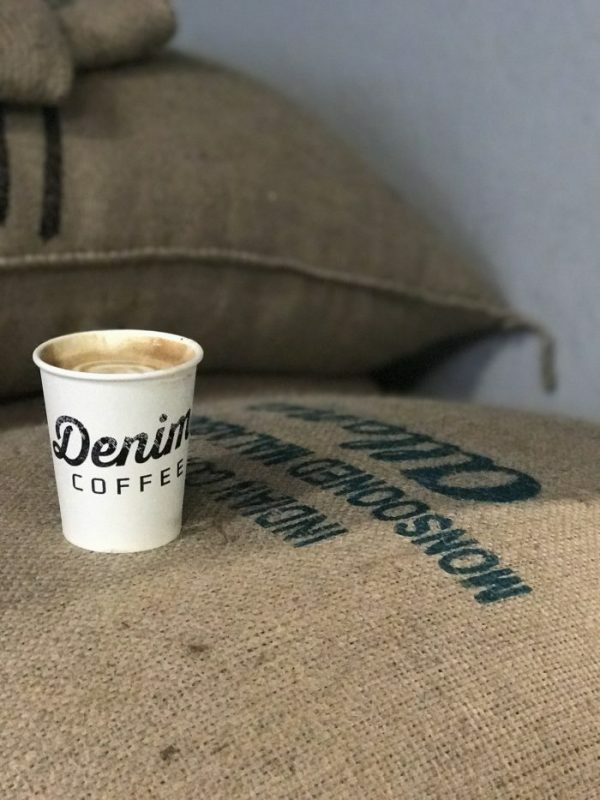 The owner’s of Denim Coffee want customers to experience coffee first hand, more than just as a product. This can be felt from the moment you walk in Denim Coffee to the roasters and the computer regulated roasting. 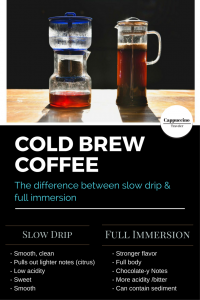 They view coffee as a craft not just a process. Since my first visit, I have returned again and my experience was even better. 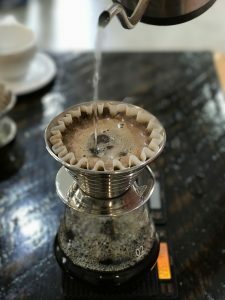 Each step in the process at Denim Coffee you truly experience coffee in a unique way that keeps you returning and I will be! As we are in the early stages of this year, I am hopeful. I am hopeful to reach more of you with my blog. I am hopeful that more of you will be inspired by my adventures and start your own. 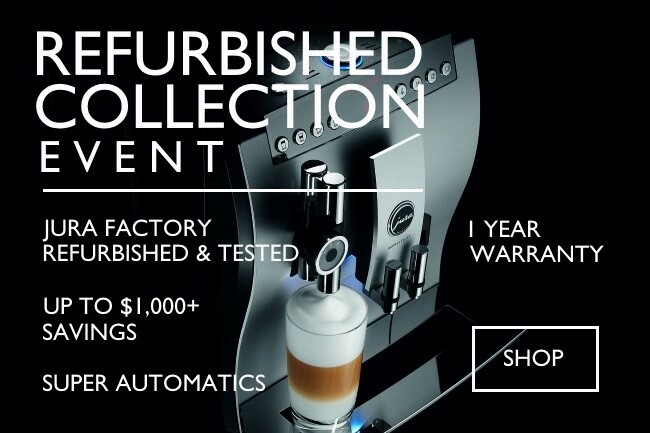 I look forward to meeting more of you, experiencing a coffee community like never before. I am hopeful that you will join me in reading each week, sharing my stories with others and enjoy your coffee more this year than any other! This is a great blog. Love it. Thanks for sharing your coffee passion. Thanks! Thank you for reading!!! 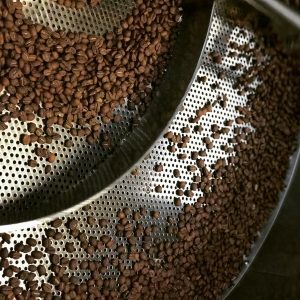 I love your photos and storytelling, and wow, being a coffee blogger must be up there for most awesome jobs ever! Thanks so much, it IS amazing! 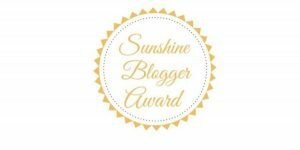 I love this whole blog! 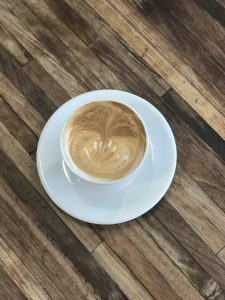 The first thing my husband and I do when we explore a new place is look for all the local coffee shops and pick one or two to try! 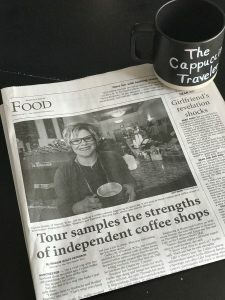 We are way far from Pennsylvania but I still love to hear all about coffee! Thanks! Would love to have you travel with me on Instagram! 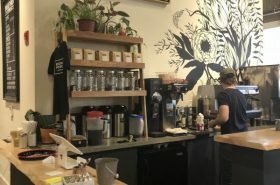 Nice review of one of our local gems. 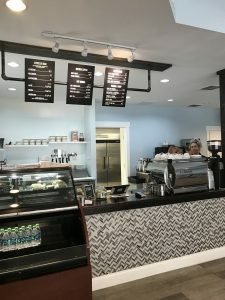 Any chance you’ll visit nearby Square Bean in the future? Itâ€™s always good to see how passionate the baristas are as well as their knowledge. I love talking with them. One question I always ask them, â€œhow do you brew at home?â€ Itâ€™s good to see the response. Great post! How fun!! 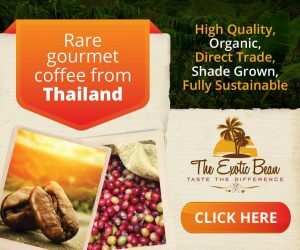 I love watching your coffee journey! <3 Coffee is life. 😉 What a great space to enjoy coffee and what a great adventure you had! That looks so delicious! Thank you for letting me vicariously enjoy this experience. 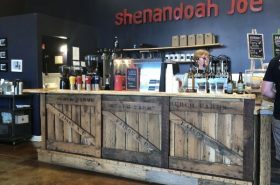 My husband and I LOVE visiting new coffee shops! We’re coffee addicts. 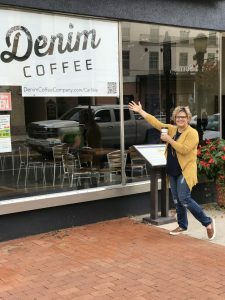 The owner of Denim Coffee sounds incredible. Thanks for sharing this new spot! Thanks!Yes, it was a great time!